The media report that the Northern Provincial Council had taken a decision to prohibit resettling Sinhala people in the North seem to be based on inaccurate facts, the department of government information revealed today. 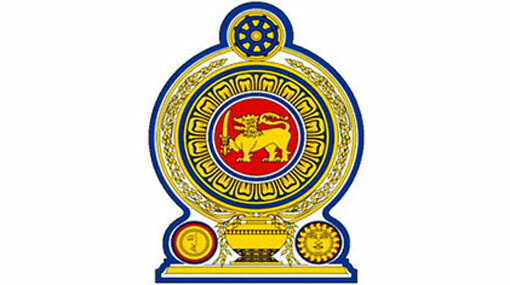 Issuing a press release, the Director General of Government Information Department says that during the Northern Provincial Council meeting held on 30th of August, a proposal was passed to appoint a committee comprising qualified experts for the investigation of resettling Sinhala community in 4 districts in Northern Province including Mullaithivu. The proposal also says that the committee should register all the resettlements and these information should be maintained as official document of the Northern Provincial Council. A letter has been sent by the Chairman of Northern Provincial Council C.V.K. Siwagnanam to the Chief Minister C. V .Wigneswaran, the release says.